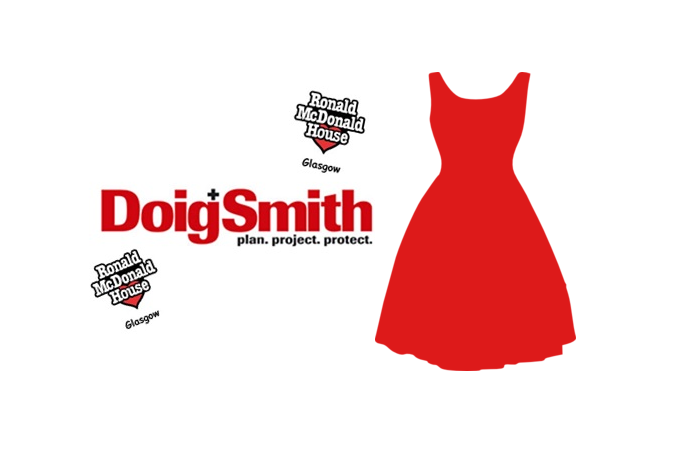 Ronald McDonald House, D+S’s designated charity, held its annual Ladies Lunch on Sunday 30 October 2016. The event was supported by over 250 ladies and raised £11,500!! D+S supported this by both attending and volunteering at the event. Gill Kirkness hosted a table whilst Lesley- jean Shaw assisted with the fund raising at the event. It was obvious the Ronald McDonald team had worked extremely hard and this led to it being such a success.